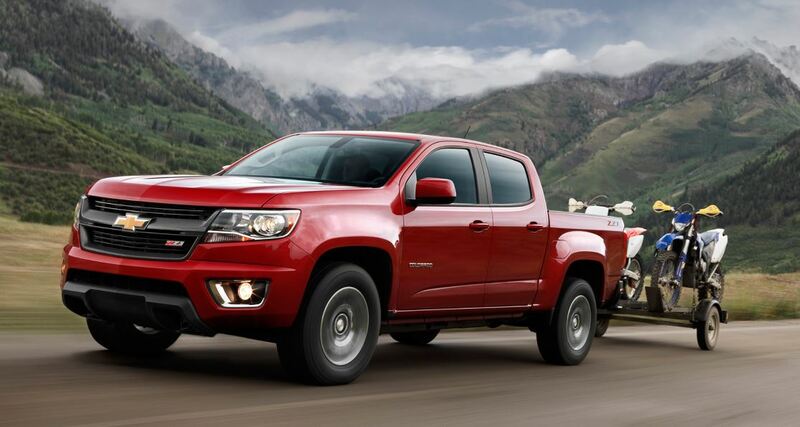 The Chevrolet and the GMC have just announced the prices for their trucks, namely the 2015 Colorado and Canyon, which is a true hint that both automakers are trying to gain supremacy against the Nissan Frontier and Toyota Tacoma. 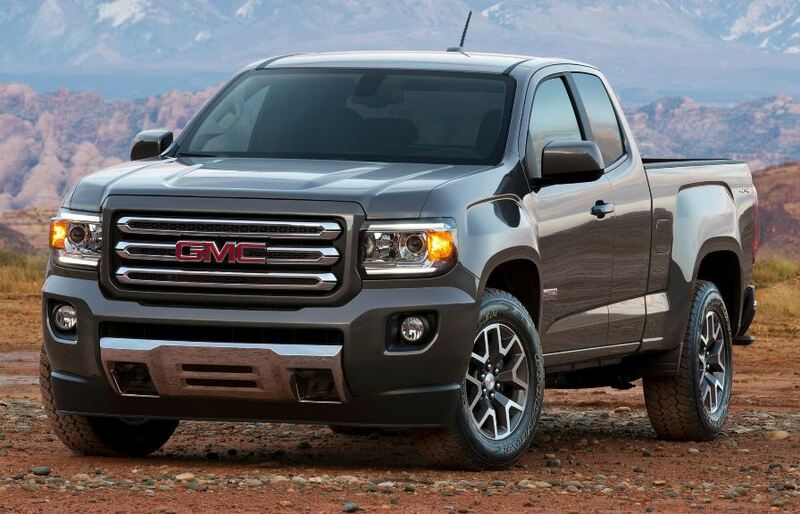 We are talking about a “play ball” strategy that the GM is trying to pull, renouncing thus the old trick of keeping truck discounts low, in order to gain profitability. Mary Barra, the GM Chief Executive Officer, said in an interview that Chevrolet and GM must stick together in order to play the ball against Toyota and Nissan. More than that, Tony Johnson, the Colorado marketing manager, also stated that the Colorado model is that mid-size truck capable of offering value and versatility to its customers. “It will also have strong appeal for people who know they want a truck, but want one that is easier to maneuver in traffic and easier to park at work or at home,” Johnson also stated.